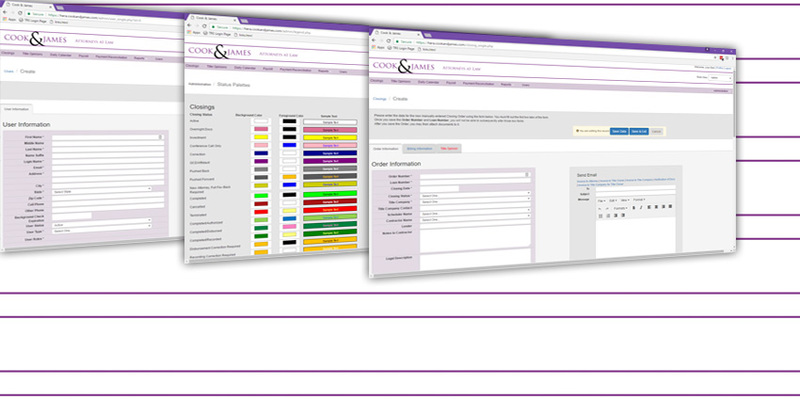 Custom web application for a full service closing law firm. RhinoCorps provided a complete rewrite from the ground up to provide a better user experience for all users of the site. The application helps track the closing process including tracking documents, providing payroll reconciliation and calendars of day-to-day activities. 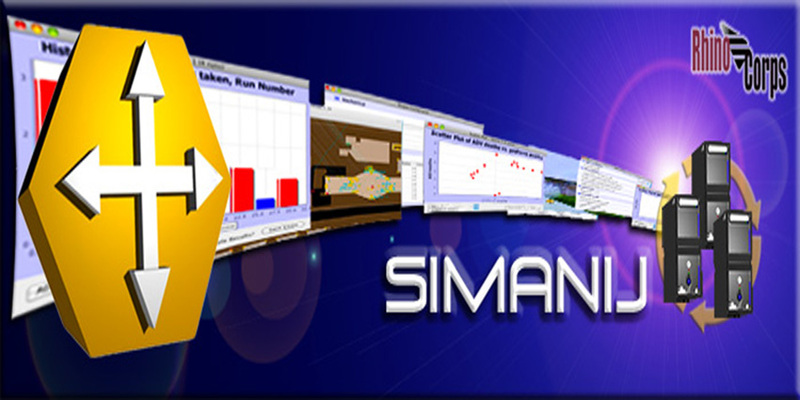 Simanij (Simulate + Manage) is a general purpose text-processing tool that uses input template files to generate a graphical user interface (GUI), run simulations/executables, and produce and display output. RhinoCorps’ Vanguard offers a unique capability to quantify the Physical Security Process. Vanguard will support vulnerability assessments and analysis of current, or planned, security posture for Critical Infrastructure Sites. 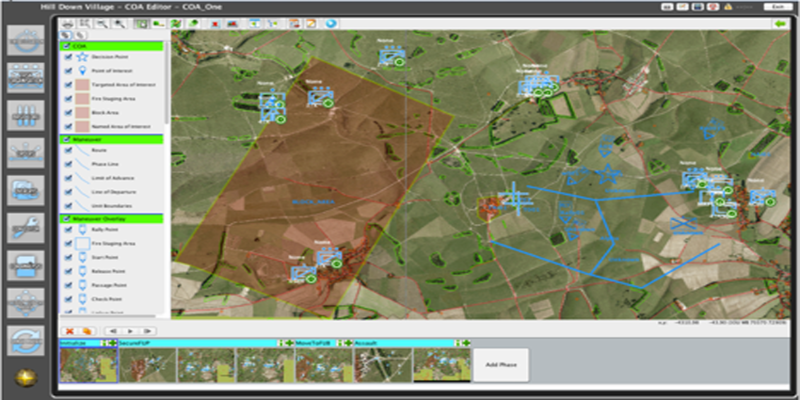 RhinoCorps’ Archos Military Training Simulation provides a fully automated simulation environment for conducting dynamic stand-alone or collaborative training exercises and tools to support After Action Reviews. The Simajin® Application Suite offers a comprehensive simulation and analysis toolbox for solving your complex questions and concerns. 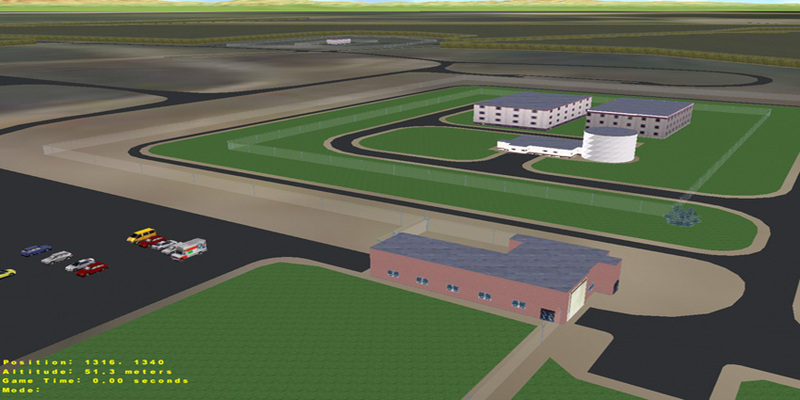 Simajin is a general-purpose, agent-based simulation application construction and experimentation tool. RhinoCorps is proud to offer and support four world-renown modeling and simulation products: Simajin, Simanij, Vanguard, and Archos. RhinoCorps offers a wide variety of training options for the general purpose Simajin Application Suite, as well as for RhinoCorps’ Vanguard and Archos application. RhinoCorps offers scientific and technical expertise focused on: modeling and simulation; customized software, and web application development. RhinoCorps is a leader in modeling and simulation that also supports state of the art web application development and can provide a broad based science, engineering, & consulting. Whether looking to solve a complex problems leveraging the power of modeling and simulation’s ability to rapidly execute and analyze 10s to 1000s of scenarios; or in need of high-quality technical and productive-enhancing web based applications; or government/commercial technical or business services and solutions, RhinoCorps is ready to support your Team.